Carve them with tools, or just draw on a nose. For insides of pumpkins may squish between toes! Or skip the phone call and just come on down! You’ll find games, a movie, refreshments and information about the soon to be established family social night. Ashley Lopez and Wendy Stec will be available to answer questions and gather information about families’ hopes for the social nights. 3:30 pm – 6:00 p.m. 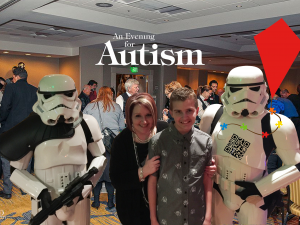 This entry was posted in Autism Activities, Calendar, News and Updates, Support Groups, Westside Family and Community Center. Bookmark the permalink.